Stretching 95 mile from Missoula to the Idaho border, the Bitterroot Valley divides the Sapphire and Bitterroot Mountain Ranges and contains several small communities and plenty of recreation in Bitterroot National Forest. The Bitterroot Valley stretches north and south between Missoula and the Idaho border. Enjoy year-round recreation in Bitterroot NF and the Lee Metcalf. Stop at one of the half dozen towns along US 93 S and learn about the valley’s history at various events and attractions. The Bitterroot Valley begins just south of Missoula, Montana and continues 95 miles south to Lost Trail Pass, near Idaho. US Hwy 93 is the main thoroughfare through the valley and follows the Bitterroot River. 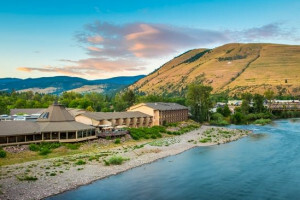 From Missoula, simply follow US-12 W out of town for 10 miles before continuing onto US-93 S. Be sure to stop at one of several bedroom communities within the valley as each offers a unique history and various attractions. The drive from Missoula to Lost Trail Pass near Sula, MT is 95 miles and takes about an hour and forty five minutes, not including stops along the journey. 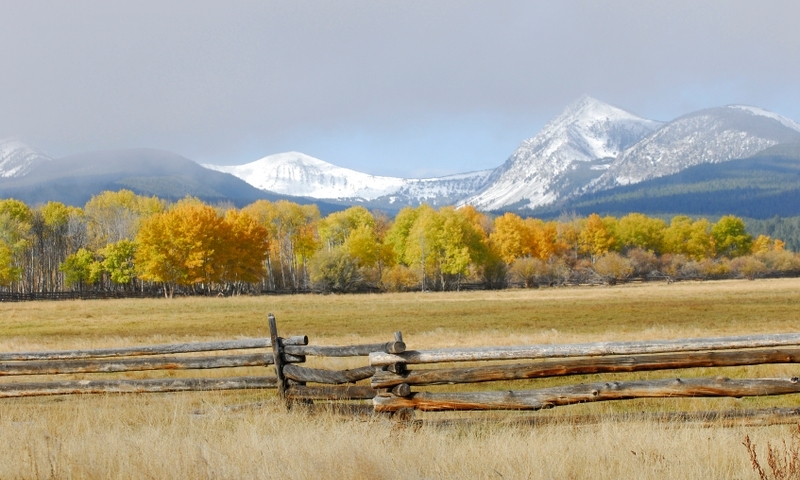 Take in views of the rugged, alpine peaks of the Sapphire and Bitterroot Mountains. Hunt, hike, camp, horseback ride, and more in Bitterroot National Forest. Fish for big trout on the Bitterroot River. Spot a variety of species in Teller Wildlife Refuge and Lee Metcalf National Wildlife Refuge. Visit St. Mary’s Mission in Stevensville. 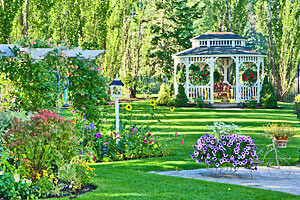 In Hamilton, explore Ravalli County Museum, attend the County Fair, or stroll through copper magnate Marcus Daly’s mansion. Spend a day on Lake Como near Darby, MT. During winter, drive the length of the valley then ski at Lost Trail Powder Mountain.